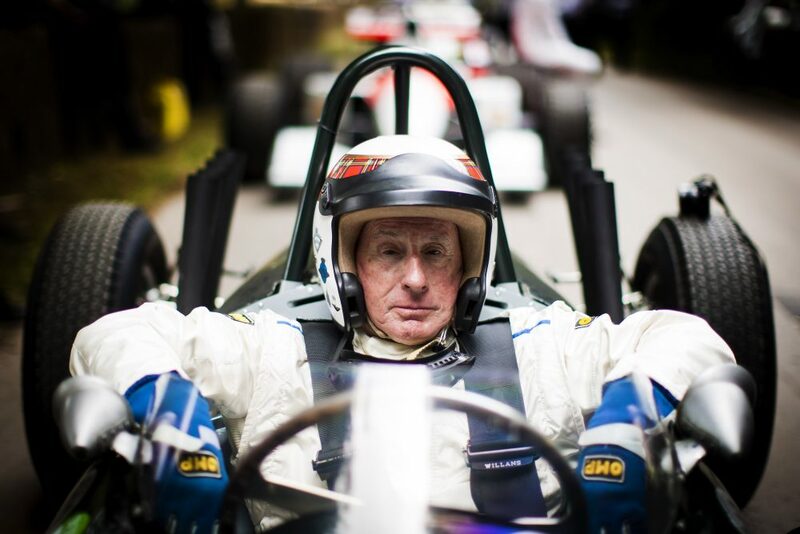 It is not exaggeration to say that very few have contributed more to motorsport than Sir Jackie Stewart. 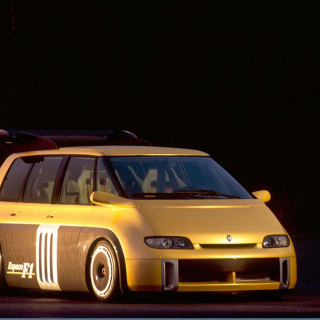 There is of course his towering driving success, with three Formula 1 drivers’ world championships and comfortable status as one of the finest F1 drivers ever. 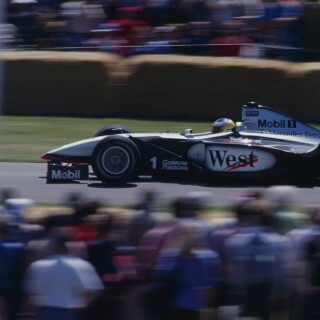 He also remains one of motorsport’s finest ambassadors, and even was a grand prix-winning team owner. Yet perhaps trumping it all is his courageous and ground-breaking work over decades in promoting motorsport safety. It’s not hyperbole to say that many owe their lives to him. 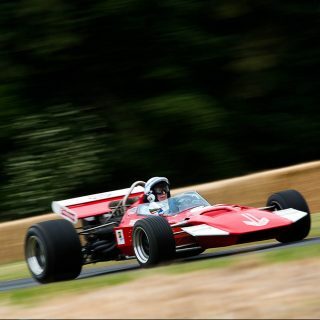 Therefore that this summer’s Goodwood Festival of Speed plans to pay tribute to Sir Jackie should be no surprise. And it’s particularly unsurprising as this year marks two significant milestones for him. 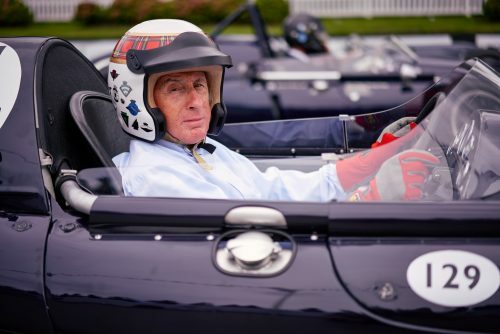 First Sir Jackie turns 80 this year—indeed Goodwood’s popular mid-summer hillclimb event takes place on July 4-7, just a few weeks after his June 11 birthday. 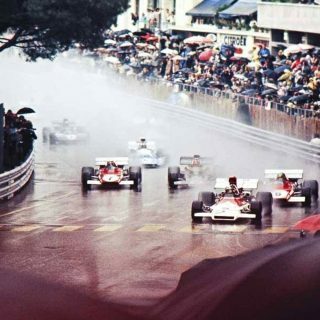 Plus 2019 marks 50 years since Sir Jackie clinched his first F1 drivers’ title, in 1969. Goodwood will celebrate both anniversaries with a number of the most famous cars from Sir Jackie’s racing career going ‘up the hill’. It’ll include the first car he ever raced, a 1961 Marcos Xylon Special, as well as the BRM P261 in which he took his first ever grand prix win, in the Italian round at Monza in 1965. Sir Jackie plans to drive many of them this time too. Fifty years ago Stewart dominated the 1969 season on this way to his first championship. In his Ken Tyrrell-managed Matra he won six of the year’s 11 races, including five of the opening six. It was a reward for bravery too, as at the end of 1967 he turned down Ferrari of all teams to go in with Ken, who he drove for in Formula 3 but then was only getting started in F1. As Sir Jackie noted in his autobiography, “[I] faced a choice between signing for the most prestigious and glamorous motor racing team in the world and joining a private entrant from Surrey with no F1 experience. 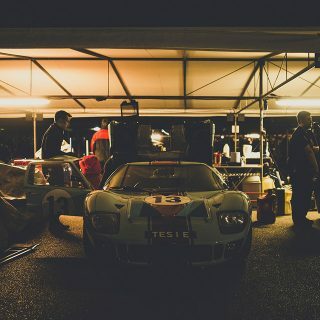 It turned out to be the most important decision of my career as a racing driver, and the best.” His other two F1 titles were with Tyrrell as well.